- Big Kart Rozzano is a real kart circuit located in Rozzano, a city about 9 km south of Milan, in Italy. 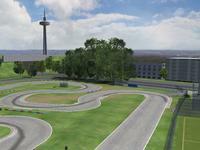 - the 'Big Kart Rozzano' track may only be used for non-commercial use in rFactor. - Permission is NOT granted to use the 'Big Kart Rozzano' track, either in part or whole for any other project or racing game. 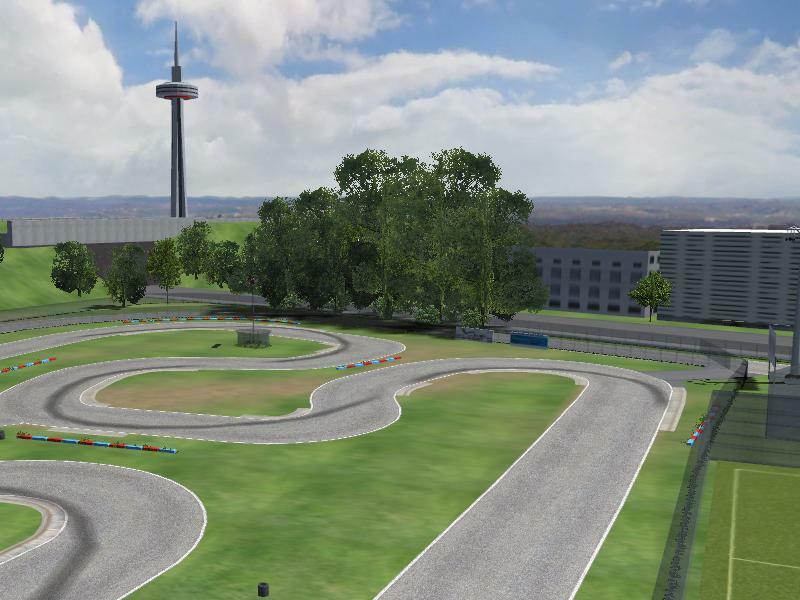 - Conversion of the 'Big Kart Rozzano' track to any other gaming format is strictly prohibited without permission. There are currently no setups for Big Kart Rozzano. Add a Setup.